2.4L I4 DOHC i-VTEC 16V CVT *Home of the Lifetime Warranty! *, **MANAGER SPECIAL - PRICE NOT A MISPRINT - THIS MONTH ONLY!! **, **LOCAL TRADE IN - NEVER A RENTAL! **, **NON SMOKER! WELL CARED FOR! 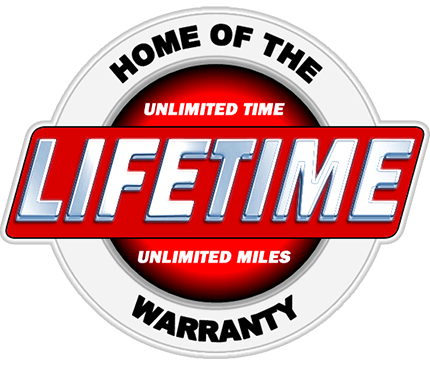 **, **REMAINDER OF FACTORY WARRANTY STILL APPLIES! **, Accord LX, 4D Sedan, 2.4L I4 DOHC i-VTEC 16V, CVT, Silver Metallic, Black Cloth. 27/36 City/Highway MPG Odometer is 14012 miles below market average!